This is for 10 Grade A field grown large Box bare root hedging plants which are 30-40cm tall. 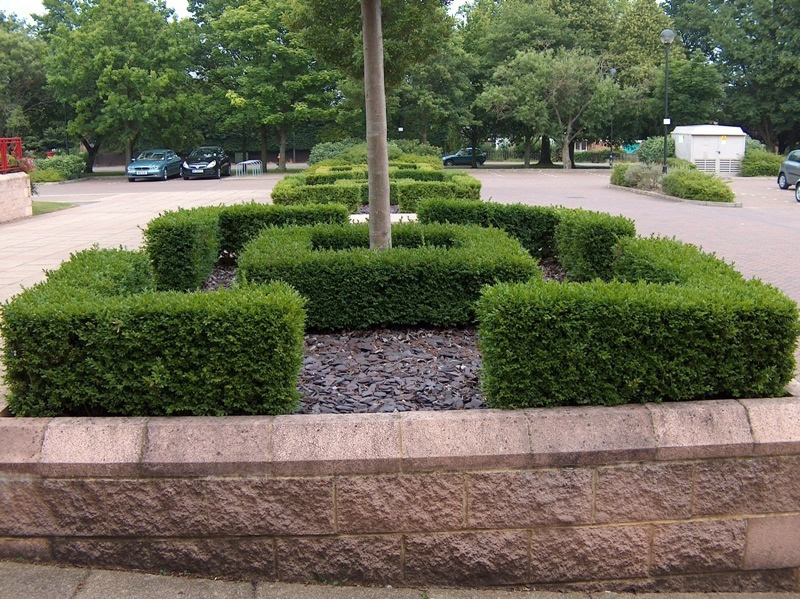 Box (Buxus Sempervirens) hedging makes a beautiful low, dense hedge. 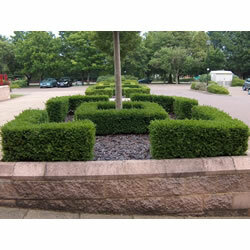 It is evergreen and requires very little maintenance or clipping. 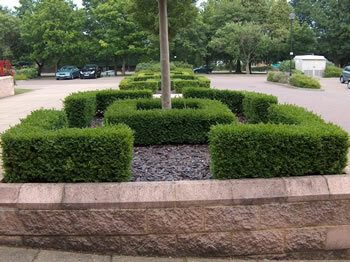 It can also be trimmed into shapes and is often used for topiary. These are beautiful plants and one of our most popular options! The plants we are offering are the highest quality, certified, strong field grown bare root plants which are three years old now and are 30-40cm tall with a really strong fibrous root system. You usually plant as a single row at the rate of 4-5 per metre.